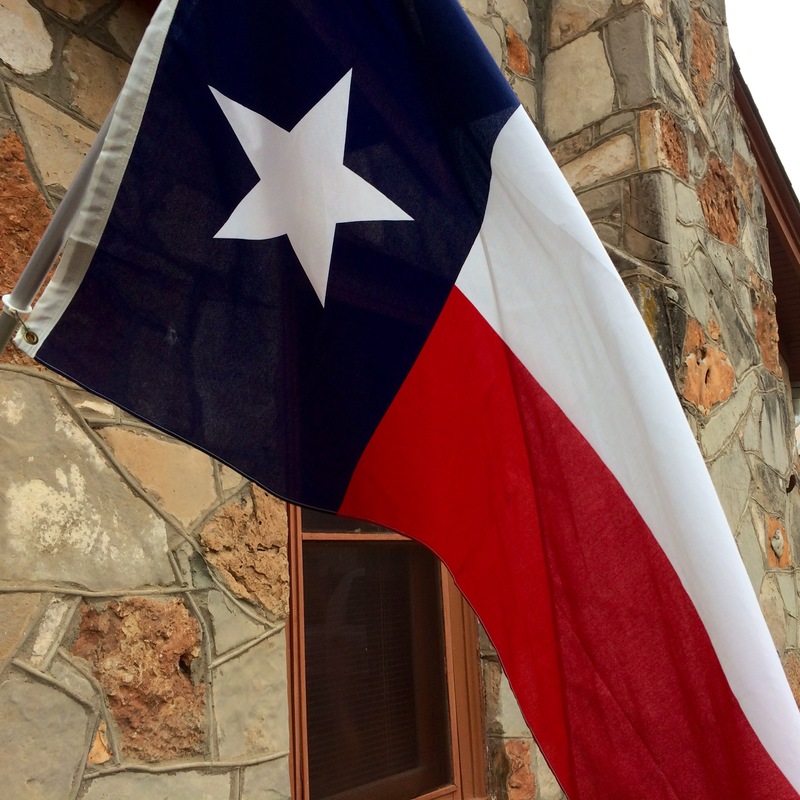 March 2nd, 1836 – Texans adopted the Declaration of Independence from Mexico. This entry was posted in Random, Texas and tagged texas, Texas Independence Day. Bookmark the permalink.